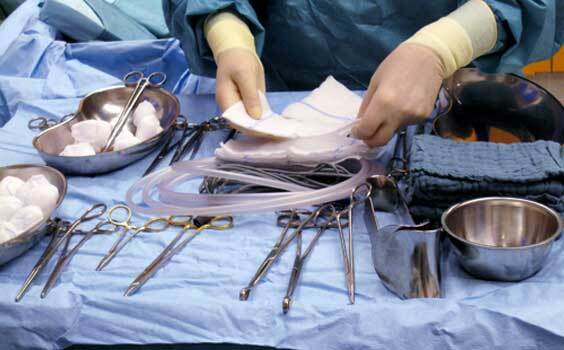 We offer engraving of a large variety of tools and parts in the medical and dental industry. Our laser technicians are able to engrave thousands of pieces every week. 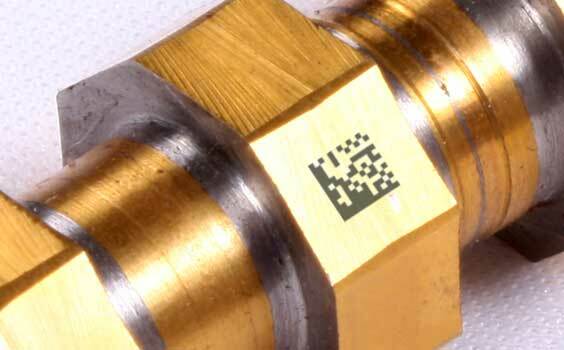 We offer engraving of many parts and tools from the industrial field. Our experience includes Aerospace, Automotive, Manufacturing, Electric, Defense and more. Promotional items are perfect for corporate and fundraising events. 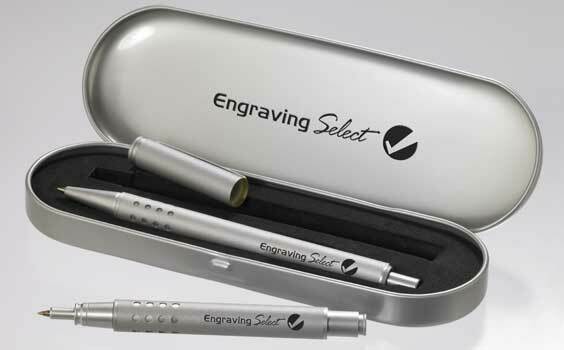 Our engraving provides identity for your organization or business. Get a Quote Today!Engraving Select provides the highest quality engraving and the best customer service and support while generating significant cost efficiencies which we will pass on to our customers. With more than 25 years of combined experience in engraving and anodizing services, Engraving Select has hands on marking on a wide variety of products in the medical, dental, industrial, and promotional industries. 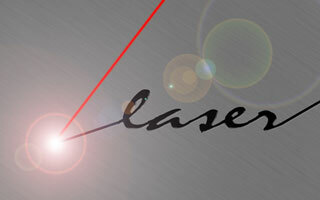 Engraving Select uses the latest technology along with experienced laser technicians to keep costs low. Our laser technicians can provide your order in a timely fashion, whether you need engraving for a thousand pieces or one item. Engraving Select strives for perfection with every order. We guarantee your satisfaction.